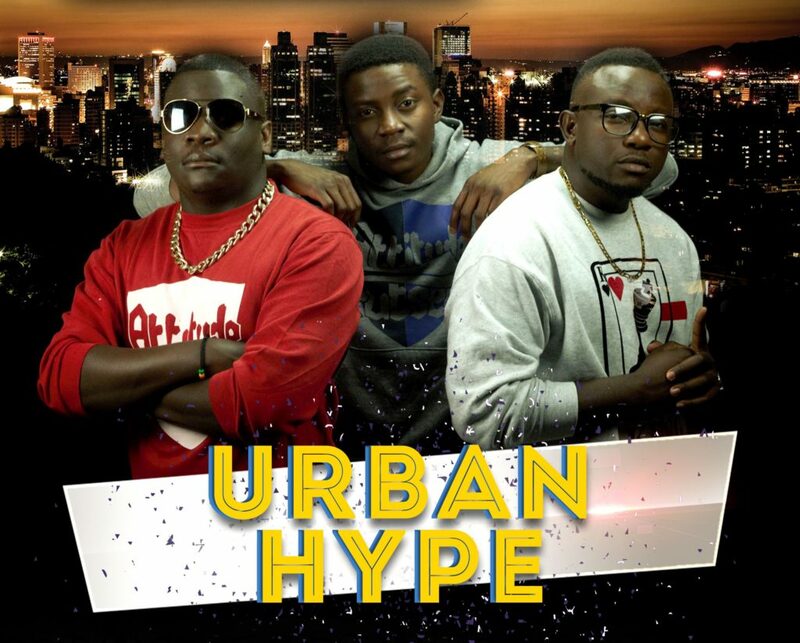 Zambia : Urban Hype release their latest music video "One Touch"
Urban Hype released their latest music video for the song “One Touch” that features Silvastone. Mmmmmmmmm…ma Nigerians, they sing in bemba and Nyanja too? Are they Zambian? 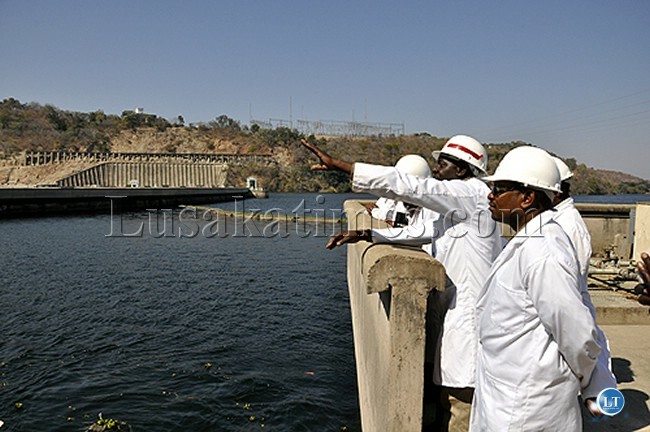 If they are, they would have done better to dress like Kapwepwe than a Nigerian. The song is good though, catchy tune. So we envy Nigerians as well? Nice Rhythm though but I think originality is awesome. We need to be VERY proud of our OWN STUFF “sometimes” You don’t lose nothing anyway. Ati Break into the Nigerian market…Look at the many Nigerian artists who are struggling to establish themselves on the Nija music scene. It’s full of talent. It’s original. Only the arrangement is poor.